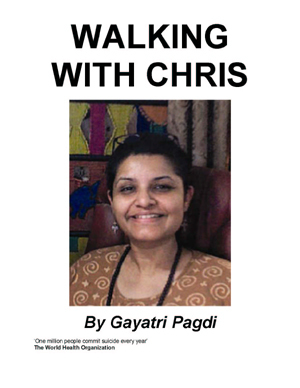 ‘Walking with Chris’ are the memories of a decade-long journey of a bi-polar bear who became a caregiver to her partner suffering from a spinal cord injury. 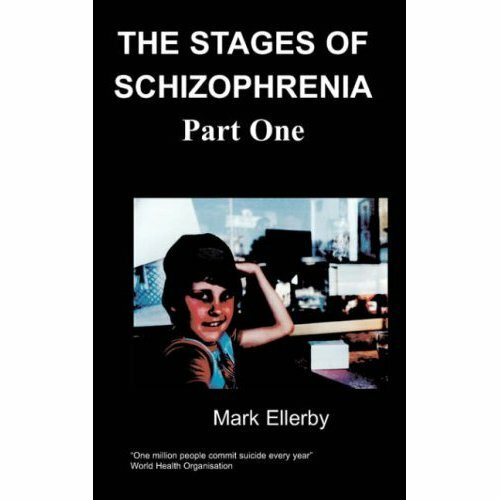 The last 10 years saw her walk from hell to healing. For company were the cyberworld and a fantasy. Gayatri Pagdi is a 40-years-old editor, ghostwriter and translator of books from Indian languages into English and so far has worked on more than a dozen books. Other than books she has also translated video films, documentaries, an award-winning play and short stories for children into English. She has worked as a journalist for almost two decades, edited and set up magazines on health and now occasionally writes for publications that she can relate to. She lives in Mumbai with her husband Praveen and indulges in her interests like minds-watching, mental and emotional health, occult and alternative healing. When Sighman’s window popped open on the screen, I knew right away that he was in a canine frame of mind. He usually was, these days. And then he didn’t have many who would listen to him like I did. His partner Sexidude was cheating on him. It was bad enough that Dude was an occasional bi and Sigh had had to suffer competition even from a woman in the past but now Nuts was hitting on him openly and Sighman could see that Dude was tempted. “Hi hun, u there?” the words gushed out. “Yes, Sighman saar! As usual, I’m here for you,” I smiled. “Kisses to you baby,” Sigh was affectionate and I was his new best friend. “I know, I’m sorry.” I gave Sigh a hug. “Thanks sweetheart and what’s happing with you?” he asked. What was happening with me? Wish I had a clue. It was a limbo world. How low can you go? I had asked life too many times in the past decade. Ten years is a long time. At one time I did not think time would ever move. It stopped in its tracks the night my mother got that phone call from a stranger.